The first Chromebooks were unveiled at Google’s annual I/O developer conference way back in 2011. 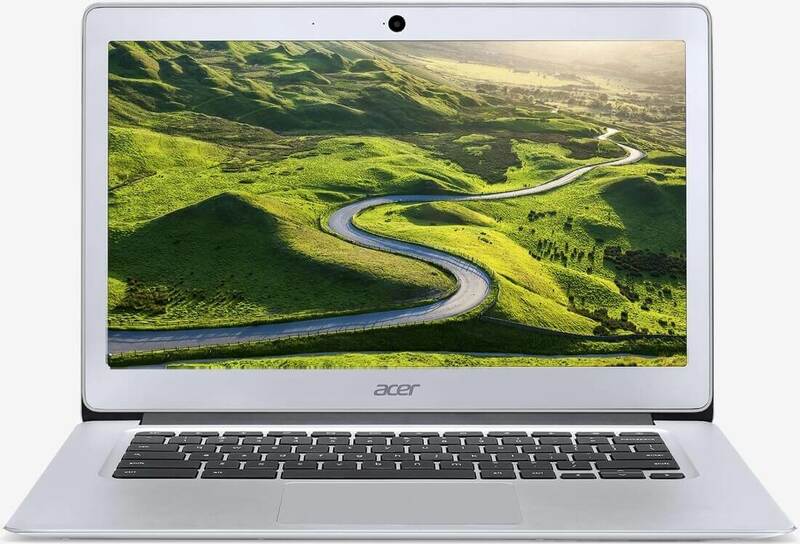 At that time, netbooks were starting to decline in popularity so naturally, many people saw Chromebooks as the next netbook – or in other words, a trendy, budget notebook that’d probably only stick around for a couple of years. As it turns out, those people (myself included) were wrong. Chromebooks have stood the test of time and are more popular now than ever. In fact, during the first three months of 2016, more Chromebooks were shipped in the US than Macs according to IDC market analyst Linn Huang. It’s a milestone for Google as it’s the first time its Chromebooks have out-shipped a competing PC platform. Google no doubt owes the achievement to the continued downturn of the traditional PC business as well as the cooling of the tablet industry and perhaps even the saturation of the smartphone market. The bigger question, however, is whether or not the Chromebook can sustain its lead. As PCWorld points out, sales of Apple’s Mac dropped nine percent in the first quarter compared to the same period a year earlier. If Apple can get its act back on track, it’ll likely once again pull ahead. What’s more, the demographics linked to Chromebook sales aren’t what you may think. As Huang notes, Chromebooks have carved out a healthy niche market in the education sector. They’re cheap and versatile which makes them an excellent candidate for school use.